Quick and easy fit, and a great improvement over the old carpets, which were falling apart. Fitted in seconds and they do look good,really smartened the interior up!!! Fit is spot on, and look the muts, but im not sure about wear, I've used them for 1000 miles this month, and there showing heel marks in the drivers s.. 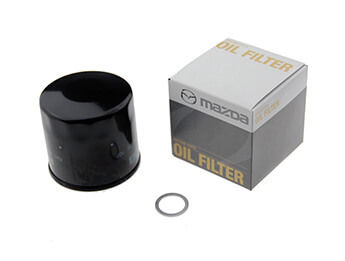 I bought these in late April and haven\'t used the car much because of the wretched weather. Still, they are showing signs of wear at the heel points .. 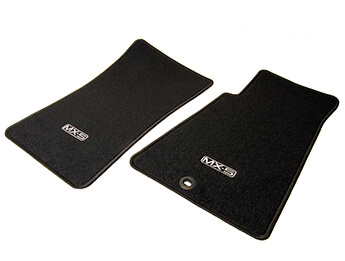 Excellent service from mx5 parts but after 4 months light usage these mats are falling apart.Cannot recommend!.. Pretty good! Could be a bit deeper pile for the money but the fastening system is easy to fit and I'll be glad to get away from the slipping drivers s..
My Daughter gave these to me as a present, had to wait untill Christmas to open the package and within minutes they were installed, look very good , t..
i ordered a floor mat set on saturday 26th nov p.m they were delivered tues 29th a.m. within the one hour time slot as advised. and free postage. bril..